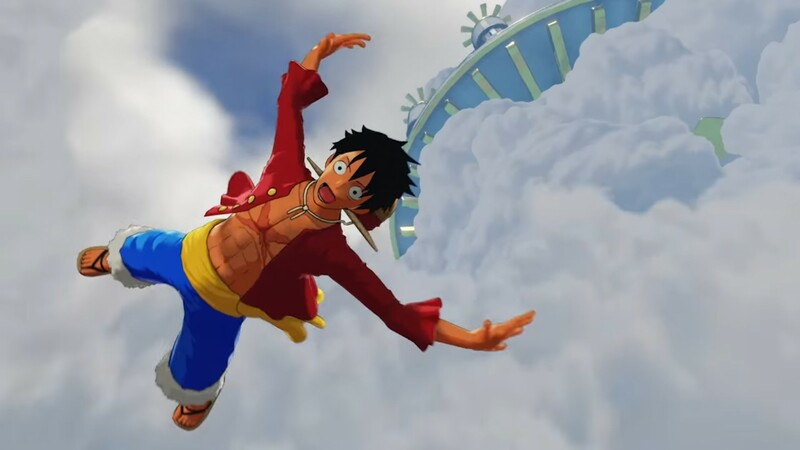 Get ready to stretch and glide around as Luffy in a big open world, as One Piece: World Seeker has been slated for a March release. The new trailer shows off Luffy's Gum Gum abilities he can use for exploration and traversal, as well as for combat. We also get a glimpse of the skill tree players can work through over the course of the adventure. You can see these and more in the trailer below. One Piece: World Seeker launches on PlayStation 4, Xbox One, and PC on March 15.